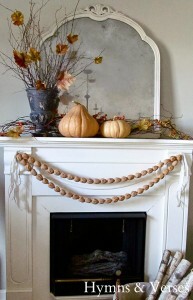 Every year my husband usually has to tell me it’s too early to start putting up Christmas decorations. 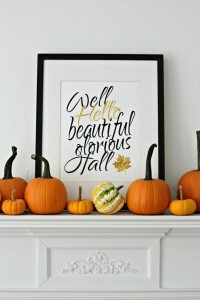 So I’ve learned that I can get away with putting up Fall decorations (aka Thanksgiving) in October which is okay with me. 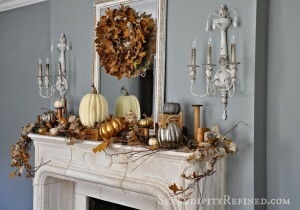 I’m already playing with ideas for this year’s mantel. 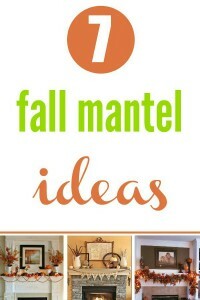 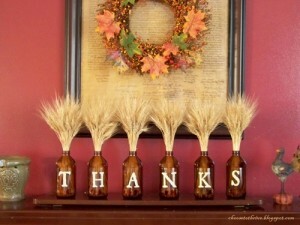 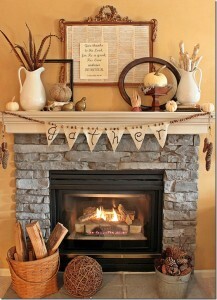 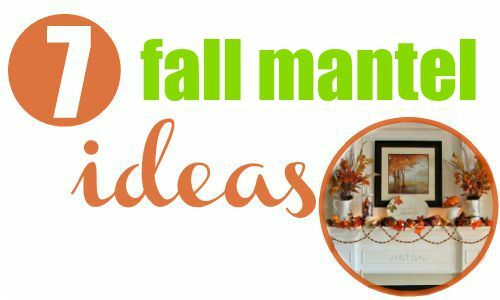 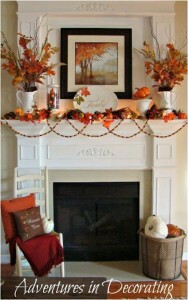 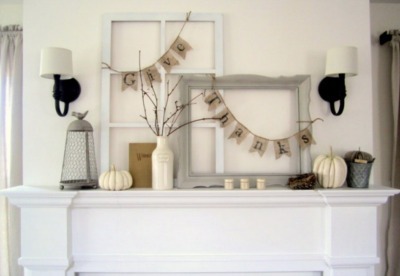 See more Fall decor ideas.